Silverado Resort and Spa offers exclusive meeting packages that provide extra perks, including complimentary rooms and complimentary high-speed Wi-Fi in meeting venues, as well as a generous rewards program. Silverado Resort offers complimentary Wi-Fi in meeting and guest rooms, as well as complimentary parking. 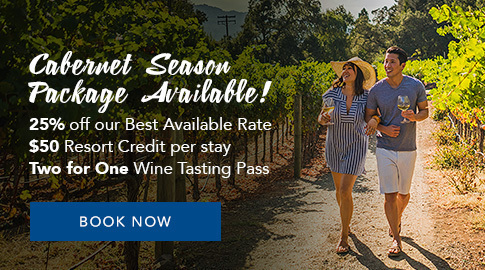 *Wyndham Loyalty Go Meet Rewards Points awarded for Value Date bookings only. Subject to availability and all terms and conditions. Additionally, each paying guest can now earn 10 points per dollar on qualified stays at Wyndham Rewards hotels.